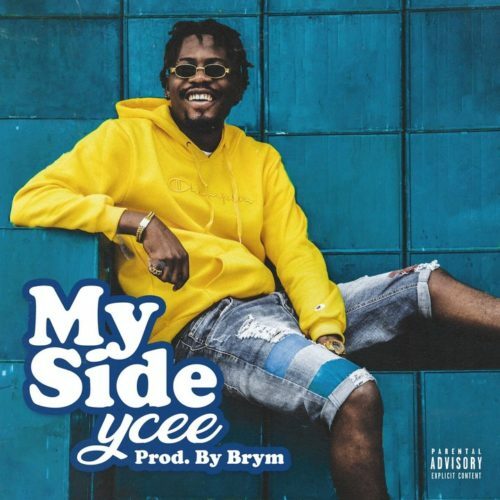 Check out this new joint from Ycee – My Side out now! Nigerian rapper and Tinny Entertainment lead act Ycee comes through with a new tune he calls ‘My Side‘. In his usual style Ycee does the singing and rapping alternatively. The rapper who took a short break from the music scene is back and ready to give more music. He is still working on his debut album. Listen to Ycee – My Side below. Kindly share!